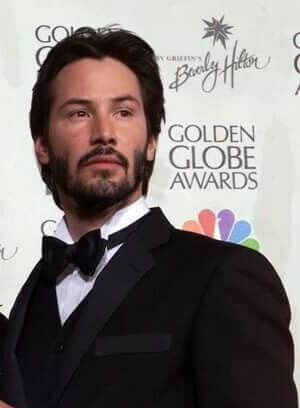 ← Keanu Reeves’ Compelling and Upcoming Film Attractions! 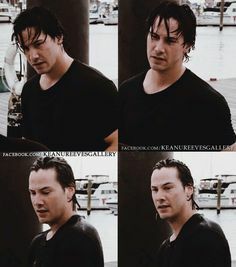 Keanu Reeves in “I Love You to Death”! Hello there! And Welcome to this Blog of Miss TaffeytheChamp. I am certain that most of you are familiar with Keanu Reeves’ expansive film repertoire by now. 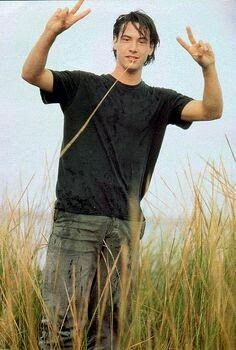 But, if not, I definitely am; for Keanu Reeves happens to be my adorable and endearing Muse. 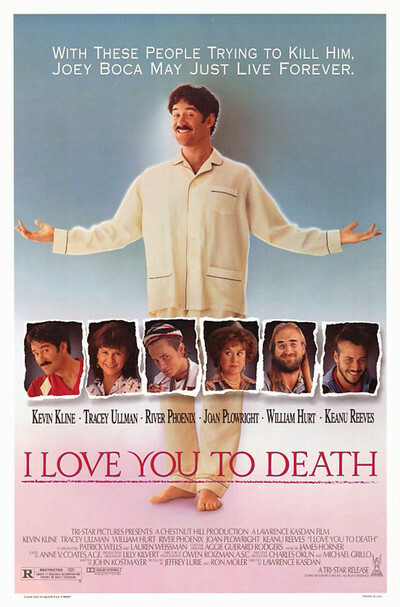 And this week, I have selected Lawrence Kasdan’s rather dark comedy film “I Love You to Death”, as our focal topic of discussion. Keanu Reeves, in his much younger years, portrays a drug addict and quite bumbling contract killer named, “Marlon”, in this film. Now, this is the first film that my Muse Keanu acted alongside his belated best friend and phenomenal, late-great actor, River Phoenix. The second was “My Own Private Idaho”, by cinematic genius, Gus Van Sant; (wherein, Keanu portrayed the epitome of male beauty character, “Scott Favor”). “I Love You to Death” is slightly based on the true story of a wife who tried to murder her philandering husband multiple times in Allentown, Pennsylvania during the year, 1984. It stars the actor, Kevin Kline (i.e, “Joey”, the philandering husband) and the famous British comedian, Tracey Ullman (i.e., “Rosalie”, his murderous wife). One day, “Rosalie” discovers that she has mistakenly believed that “Joey” is a faithful and loving husband. Since “Rosalie” is purportedly a devout Catholic, divorce is not an option, so both she, her mother, and best friend conspire to have “Joey” killed. Of course, a comic aspect here is that murder is also not supposed to be considered an option according to the Catholic faith. Yet another comic aspect is that they are inept as attempted murderers, so they decide to hire two drug addicts who are even more ridiculous contract killers (i.e., Keanu Reeves and William Hurt’s characters). They attempt initially to pummel “Joey” to death; poison him next; and then, gun him down; and he doesn’t even suspect that they are continuously trying to murder him. I won’t say anymore because I do not want to spoil the ending for anyone who has not seen this hilarious film. Now, for some reason, it was decided to downplay my Muse Keanu’s male beauty in this film. I suppose the reason for this was to make him look rather disreputable. 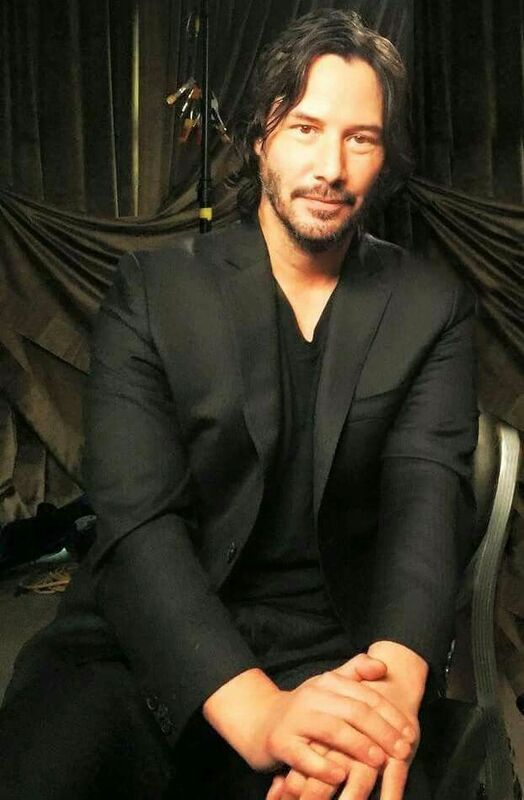 It does not matter; as Keanu Reeves knows what a beautiful male I, his little Musee, finds him to be. Thank you immensely, Keanu Reeves, for being so genteel and kindhearted towards this little lady; Miss TaffeytheChamp. And I thank GOD, most significantly, for everything You have ever done for me. 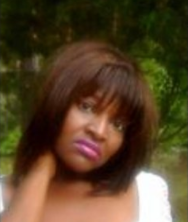 Now, please feel free to check out both of my E-Books via Amazon. Thanks for your piqued interest, and do enjoy a Fabulous week!